Free Franchise Quiz: Are You A Fit For A Franchise Business? Over 6,300 people have taken my Free Franchise Quiz since it’s launch way back in 2006. In any event, you need to know this: The franchise quiz I created is not scientific. At all. But, it works. 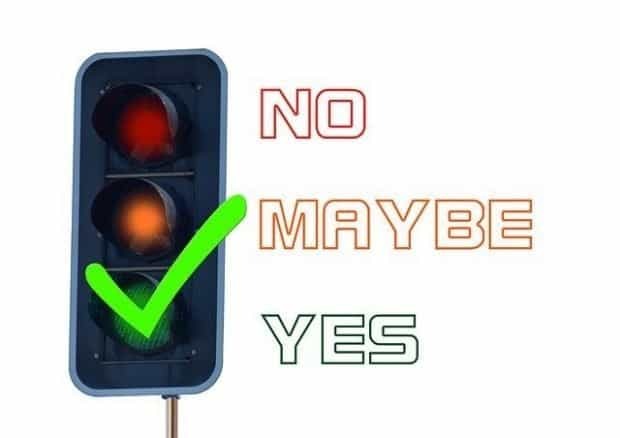 If you’re thinking about becoming the owner of a franchise, the first thing you need do is find out if you would make a good candidate for a franchise-type business. In other words, are you a fit for a franchise business? In a franchise system, you are required to follow the franchisors rules…and use their business systems. That includes their very detailed operations manual. Their franchise operations manual was written to keep things consistent throughout the system. In addition, they already have a specific marketing plan in place. They have pre-set advertising templates for you to use-you cannot generally use your own ads without their permission. There are other specific things that you’ll be required to do as a franchise owner; they’re all designed to keep the franchise uniform, both operationally, and in the consumer’s eyes. I created the quiz for people who are interested in becoming franchise owners-who want to make sure they are right for franchising. A lot of people make the mistake of looking into franchising because they hear that buying a franchise is buying “A business in a box.” Don’t do it. 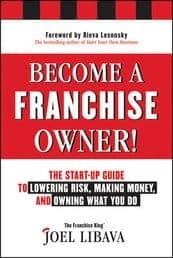 Don’t go into franchise ownership thinking that because it’s a franchise business, everything is set-up for you and all you have to do-to make money, is open the door to your business every morning and wait for the money to roll in. Owning A Franchise Involves Really Hard Work. It involves patience, too. Because you aren’t going to make money for a while. That’s right. Owning a franchise can be very rewarding. Very. Rewarding. It comes down to choosing the right franchise for you, doing great research, and using professionals that know franchise law and small business accounting. Take my free franchise quiz before you start looking for a franchise to buy. Because there’s virtually no chance of success unless you’re the right fit for what’s been called the greatest business model ever invented. After you type in your email below, look for an email confirmation that includes a link you must click! Clicking that link gives me permission to send you the Free Franchise Quiz + my Free VIP Franchise Newsletter.